Get an early look at Mario's debut on mobile phones before next week's release. Tonight on NBC's The Tonight Show, Nintendo of America president Reggie Fils-Aime will join host Jimmy Fallon to hype next week's release of Super Mario Run for iPhone. 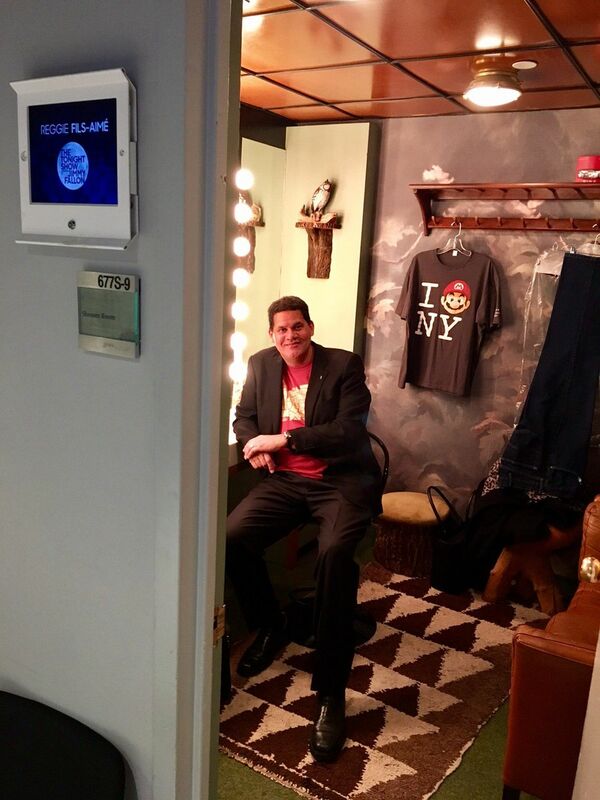 Nintendo of America tweeted a picture of Fils-Aime relaxing in his dressing room, appropriately named The Shroom Room. Super Mario Run will launch on December 15 as a free-to-start title. Players can pay a one-time fee of $10 to unlock the entire game. Its release will go down in history as a watershed moment for Nintendo. In the past, Nintendo operated according to three business pillars: consoles, handhelds, and other, my own term for a catch-all that includes t-shirts, toothbrushes, cereal, and other merchandise based on their multitude of videogame properties. Those pillars shifted when Nintendo unveiled the Switch last October. The Switch, a console and a handheld, serves as a consolidation of those pillars. 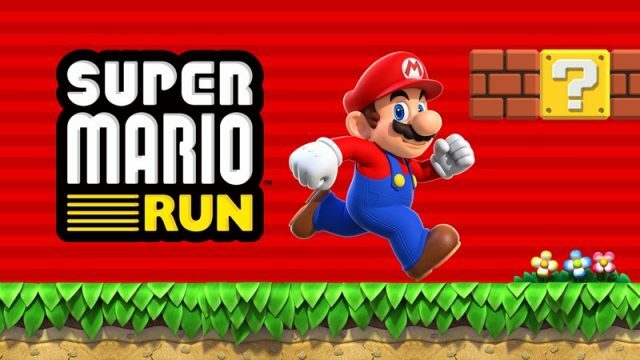 Super Mario Run evinces Nintendo's commitment to mobile platforms as another pillar. Interested in learning more about Super Mario Run? Check out Modojo's guide to learn about its controls, game modes, and more.